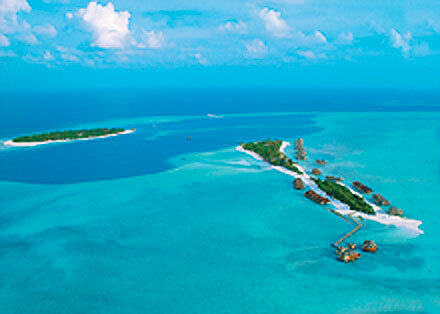 Dubai Maldives Sri Lanka Multi Centre Holidays at 2 or 3 or 4 different locations including Dubai, Maldives, Sri Lanka. 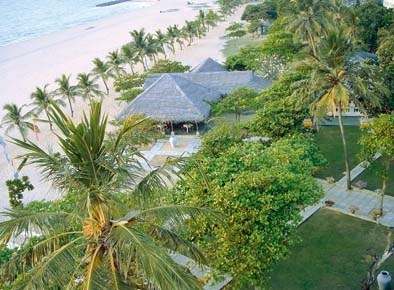 Over the years we have helped many people arrange their Dubai Maldives and Sri Lanka Multi Centre Holidays. We know that no two multi centre holidays are the same. Everybody wants something different. It could be your Honeymoon, Wedding or Special Anniversary. You may wish to combine the excitement of a Cultural or Wildlife Tour of Sri Lanka with the relaxation of an exotic beach holiday in Sri Lanka or the Maldives with a stopover in Dubai. It is for this reason that it is very difficult to book Luxury Multi Destination Holidays online. That is why we recommend Luxury Tailor Made Multi Centre Holidays with ATOL and ABTA Operators building your holiday from a wide range of suppliers. Dubai and Mauritius , 10 nights, Lon Heathrow from £2249. Selected Dates. Stay in Top Hotels such as Ramada Jumeirah Hotel, Dubai for 3 nights, Bed and Breakfast followed by 7 nights, All Inclusive at the Tamarina Hotel, Mauritius. 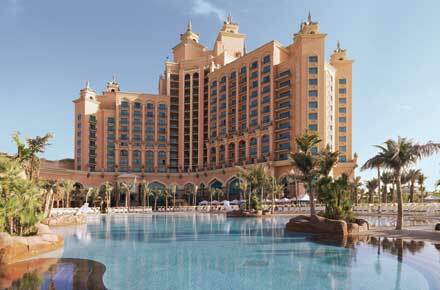 Dubai and Mauritius , 14 nights, Lon Heathrow from £2299. Selected Dates. Stay in Top Hotels such as Ramada Jumeirah Hotel, Dubai for 3 nights, Bed and Breakfast followed by 11 nights, All Inclusive at the Veranda Paul & Virginie, Mauritius. Dubai and Mauritius , 14 nights, Lon Heathrow from £2749. Selected Dates. Stay in Top Hotels such as Jumeirah Creek, Dubai for 3 nights, Bed and Breakfast followed by 7 nights, All Inclusive at the Le Meridien Ile Maurice, Mauritius. Welcome to Multi Centre Holidays. Online Since 2000. We have lost count of the number of times we have helped find the Perfect Combination for Luxury Multi Centre Holidays. Please indicate your Preferred Locations by placing a tick in the boxes below. Please use the message box to give as much information about your specific requirements including which Countries you wish to visit and Experiences to be included.